Winter is here and so is the snow! Is your home prepared? 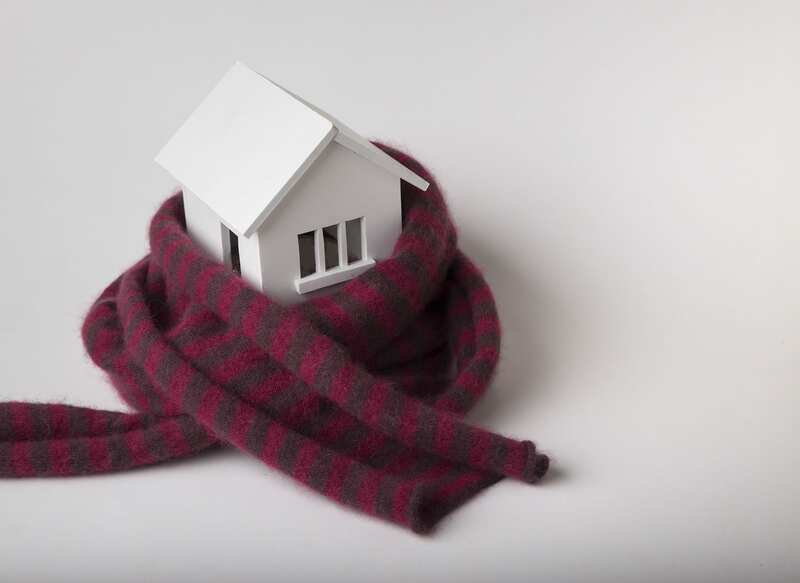 It’s important to winterize your house and make sure that the next few months don’t cause you any serious damage. Icicles are pretty, but be on alert for ice dams. These are dense ridges of hard ice that build up along the eaves of a house. Ice dams can tear off gutters, cause shingles to loosen, and make water back up and overflow into your home. Prior to a predicted snowfall, you’ll want to make sure you have de-icing salt and sand at the ready. Sprinkle some anywhere you might be walking in the next few days, such as your front steps, driveway, and sidewalk. When the snow begins to fall, the salt will melt it. Plus, after the snowfall, you can use the salt to help break up any patches of ice that might be lingering around your house. Store de-icing materials indoors and in a dry place. Moisture can cause it to freeze therefore rendering it useless for you. Fall is the best time of the year to have your gutters cleaned. If you missed it this year, try to schedule a cleaning as soon as possible or do it yourself. You want your gutters cleared of leaves and debris that may have gathered in the past year. This way, any melting snow is able to drain out and you won’t have to worry about a bigger mess later. Check out the trees in your yard and make sure there are no long branches hanging near your house, roof, or gutters. 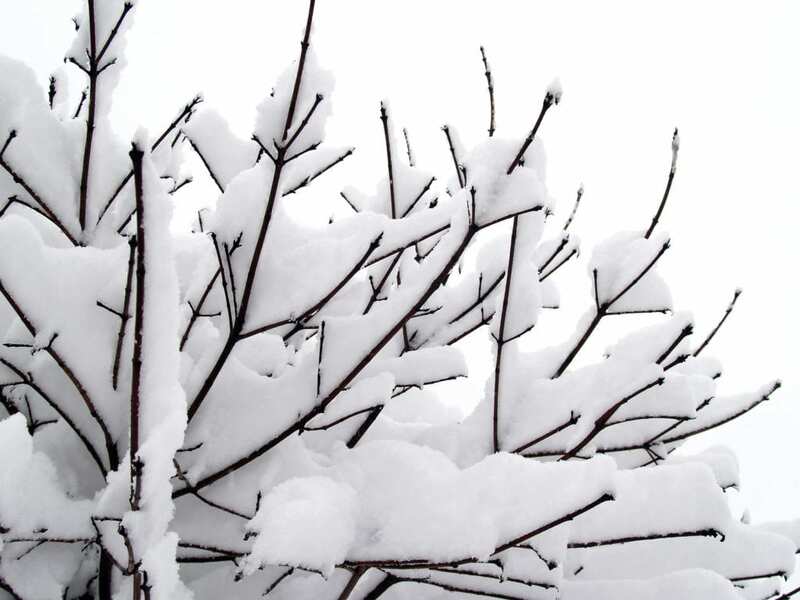 Pruning your trees prevents heavy snow and ice from building up on them, which could cause them to snap and damage your property. Do you have $5,000 that you want to spend repairing a busted pipe? Didn’t think so! When water freezes in a pipe, it causes the pipe to burst, causing you stress and some serious financial costs. Keep your heat high enough during the winter so you don’t run the risk of your pipes freezing. When the weather gets chillier, you should check your home for any exposed piping and ensure that all pipes are properly insulated. Finally, caulk any cracks or holes in your walls so cold air is kept away from your pipes. If this gets complicated, a contractor will be able to assist you. When heat escapes your home, it melts and refreezes any lingering ice and snow up on your roof. This can create an ice dam that could prevent drainage, causing water to build up on your roof and weaken it. To prevent this, make sure your attic is properly insulated and ventilated. This will prevent too much heat from leaving your home as well as allow some cold air in to balance the warmth. If you need a hand winterizing your home, the certified experts at Eagle Construction can help!